Freemasonry used to have only two degrees, the Entered Apprentice and the Fellow Craft degrees. During the days of the operative masons, Masons that actually cut stones and built buildings, one was either an apprentice or an accepted professional. Today, the Fellow Craft (2nd) degree , is more of a stepping stone to the sublime degree of a Master Mason. This article will discuss the symbolic Work Tools of the Fellow Craft degree, the Level the Square and the Plumb rule. The Masonic tools of a Fellow craft suspended between the pillars (from right to left): Level, Square and Plumb rule. Every half decent handyman has these work tools today; it's the tools used to straighten artwork and hang shelves. In digital form – the electronic Level is the one that turns the screen of a phone from horizontal mode to vertical. The Level is used to compare an edifice to a universal X and Y lines, and the Plumb refers to the universal Z line. The Square is used to find the meeting of these three dimensions, in an absolute 90 degrees angle. It only makes sense that these tools would symbolize stone cutting and building, they are indispensable work tools in the construction profession until these days. 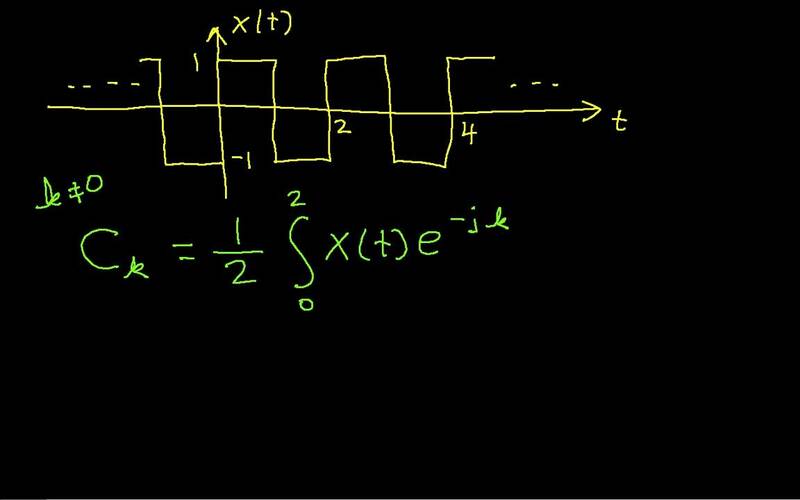 It is also fairly straight forward to understand that these simple tools apply state of the art mathematics, with principles that are used in every millisecond of a compute cycle (square waves in conjunction with time, represent a hardware bit). The concept of applied mathematics in Freemasonry is responsible for epic deforestation and printing operations (Pythagoras), so instead of adding to that, we would try to focus on one very small item, which is critical to the use of these tools – the little pendulum that hangs from the Level and Plumb rule – and points in absolute mathematical certainty to the direction of the X, Y and Z dimensions. To be more accurate – this article will start by seeking the specific material from which this pendulum is made of. An ornamental masonic level. The plate is leaned against the vertical surface, and if the surface isn't straight, the bead would lean to the sides. There is no formal definition in Freemasonry to what this pendulum should be made of, that's plain and simple. Except in Israeli Freemasonry, which use biblical Hebrew to refer to the Masonic work tools. In modern day Israeli Masonic terminology, the word for the Plumb rule is the ancient name for it – the אנך (pronounced Ah-nach). It is also the word used in modern Hebrew for the Vertical axis in general. Like many other modern Hebrew words, Ah-nach is of Proto-Semetic origin, and was also shared with other northern Semetic languages, like Ugarit, in specific. Ugarit was extinct as a "live language" millennia ago, it was a Semitic dialect spoken around the area of modern day Tyre Lebanon,and is actually very similar to Hebrew, sort of in the way modern day German and Dutch become almost indistinguishable in some regions. אנך is actually a very well documented word in the Semitic languages, because it is the word used for the metal Tin, and since thousands of commercial documents have been discovered, there is little doubt that the pendulum in the Plumb and Level is a little piece of Tin. A Tin bead. Why would it matter if this little pendulum is made out of Tin in specific? It would certainly serve its purpose just as well if it was made out of, say stone. Yet the word used to describe these tools in Solomon's temple, Freemasonry ideal symbolic structure, suggests that there is more to this tool than the engineering purpose it serves. So, indeed, why Tin? Tin is today an abundant and inexpensive metal. It is used to solder electronic components to their position on circuit boards, where they would be connected to embedded wires made from another metal – Copper. As of the writing of this article, pure Tin costs $20 per Kg, and Copper costs 25% of that. This two innocent metals are responsible to the rise of civilization as we know it, because in a specific formula it produced Bronze alloy, the first useful application of Metallurgy. From the Sword to the Plow, from Chains to Nails, Bronze marked the departure from the Stone age, some 5500 years ago, and the dawn of Man as we know it. This identification of the pendulum in the Level and Plumb as a piece of Tin makes more sense when we consider the Geography. The ancient near east had abundance of Copper, evident in two major archaeological sites which have been extensively dug in southern Israel (where Copper is still commercially mined). In later periods in history, the nearby island of Cyprus had also a massive Copper operations (which name is derived from Copper). Copper alloy is refereed to explicitly in Freemasonry through the symbol of the two Pillars/two Tablets, and the Master Mason's Apron's Serpent Clasp. The secret work of Hiram Abiff, an important figure in the Craft, was casting Copper for various utilities in Solomon temple. Copper was associated in biblical times with the Kenites, a tribe that inhabited the area of those ancient copper mines (and bears the of its progenitor Cain). What about Tin? There is none in the near east. The nearest ancient Tin mines are thousands of kilometers away from there, in the mountains of Afghanistan. Without Tin, Copper is useless as a metal for work tools. 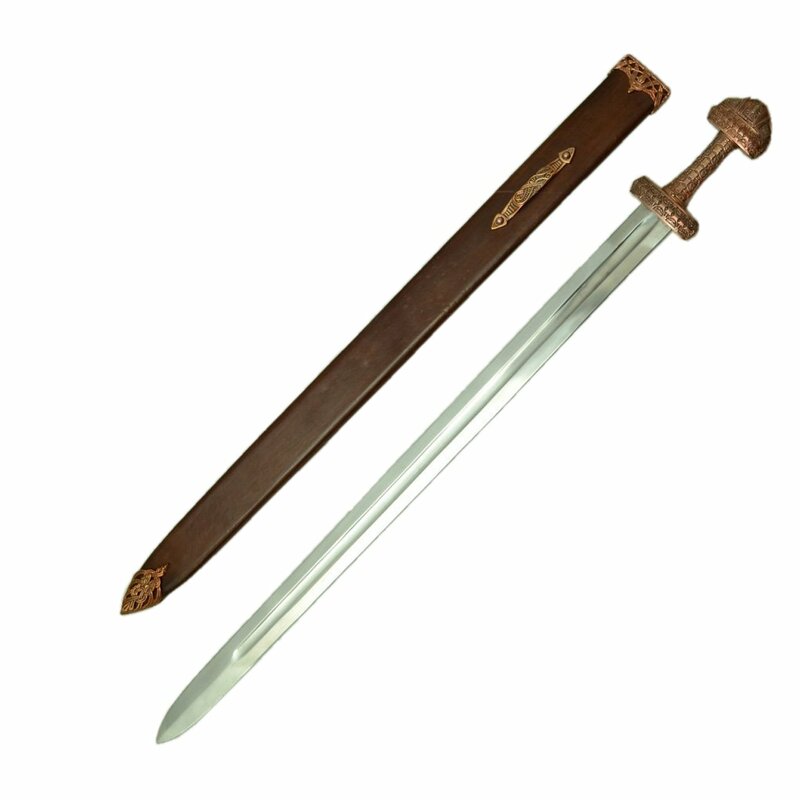 In its pure form, it is too soft to make a plow, an ax or a chisel, let alone a sword or a knife. But when a small percentage of Tin ores are added, the alloy becomes extremely hard to form Bronze. In the ancient near east, Tin was in fact THE precious metal. It was hauled in endless donkey caravans, carrying loads of cast Tin bars. Tin caravan leaders used to pay toll and expenses in small Tin beads, making it the first metallic currency in history. The pendulum hung on the Masonic Level and Plumb rule is a relic to this Tin trade. This material identification is also symbolic in an esoteric, Psychological way. The אנך is relevant only to the vertical measurement of the Plumb rule. The Horizontal axis is measured by the Level, which is an entirely different symbol. In biblical Hebrew פלס, or a Level is referring to an alignment of weight scales (Isiah 40:12). Why, then, is the Tin a designation of the Vertical Z axis in specific? The secret of early Bronze making was one of the great mysteries of the ancient world. But also relates to modern man's soul. 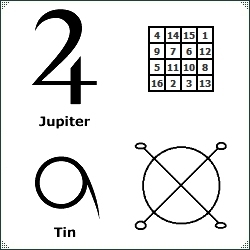 Tin is one of the seven metals of Alchemy, recognized as representing Jupiter/Jove (Proto-Italian for Zeus, the Sky God). In its Hebraic biblical name, it's the deity יהוה-בעל (Jehova-Baal). These names denote the "male" properties of Tin, which is able to "Impregnate" the Female-snake Copper (Venus) into it's hardened form – Bronze Alloy. 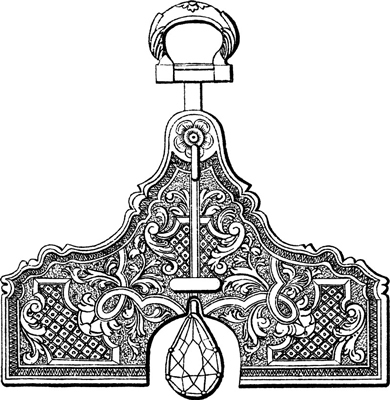 The Plumb rule is, therefore a Phallic symbol, with the tin pendulum representing the regenerative "life" powers that have been inspiring man's quest for mastery of nature since Pre-delugian time. Metallurgy and Applied Mathematics are, in that sense, a testimony of Man's glory; The Fellow Crafts tools enable man to erect a monument (stone buildings/children). Thus, the Journeymen is offered to master the use of the XYZ levels and gain the ability to symbolically transcend death.